Invoice creators can increase the productivity of generating and sending invoices. If you have a business and your client needs an invoice, it’s always best to send a professional-looking invoice, even if your client don’t ask about it. It will only show your business ethics. What’s the need of Invoice Creators? Invoice creators are tools that allow you to make an invoice from your internet browser. They help you include important details and information that are preloaded on these online tools. These invoicing tools and also have some advanced features like time-tracking, team collaboration and financial accounting. So, if you are looking for some web-based invoice creators, this list has the best free online invoice creators to fulfil your needs. All the invoice creators are free to use, but they also have business or professional plans. Many of the options will be locked in the free version, but mostly small business owners would not require them. I use it very frequently; it saves all your customers, previous invoices, has multiple formats and layouts. The invoicing can be sent via emails and other methods, it can be downloaded as PDF, etc. The most appealing feature of Zoho is the simplicity and the usage. InvoiceToMe is a web service which makes your task of creating invoices quicker. It gives you a predefined invoice where the fields are editable. You can add items, their rate and amount, the tax percentage, etc. Even the total amount is calculated automatically. Your final invoice can be downloaded as a PDF file. A free and hassle free blank invoice template from Toggl. It’s fully customizable and has a real professional feel. Download it once and you can reuse it whenever you need to invoice someone. Simply open the pdf file, fill out the blanks and it’s ready to be sent. Are you looking for professionally designed invoice templates? If yes, then Invoice Home is one super easy and fast application that can do wonders for you. Its so easy to work that just after few mins you will have your first invoice ready. Another advantage of using Invoice Home is its multi-lingual support and currencies. An application that is worth trying. It is a web based invoice management solution. It provides transparent, inexpensive and easier way of billing and tracking. Though its free version has limitations, but if you need a quickie you can start with this. It is an online invoice management tool which helps you to manage your invoices, at the same time offers you the best invoicing features. But all the best things come at a price; they have a 30 day free trial offer, which can be taken for use. Another automated web-based service that helps you send an invoice online to potential clients. 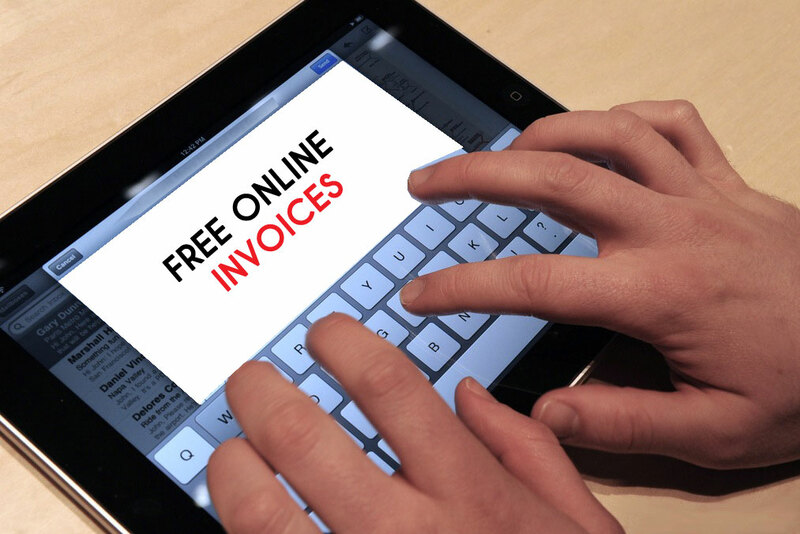 It’s one of the easiest to use online invoice software. Billable is an online web-application which lets you create an invoice by editing the fields on the template. You can download an invoice as a PDF file. TradeShift is an invoice creation and management tool. It lets you add items to your invoice along with their rates, quantity, and individual taxes. It’s a free invoice software which can easily create invoices in just few steps. Just fill out the to, from, details, etc. and get the invoice ready. There are many more features inside FreeInvoiceMaker, but you need to login for them. Registrations are free, and you can make an account anytime. Let us know, if you have used any of these before or other new free online invoice creators that can be beneficial to all.